How are you today? (~_~) sorry I did not make a blog post for a long time. I just returned from holiday, I decided to stay away from laptop during my holiday time! 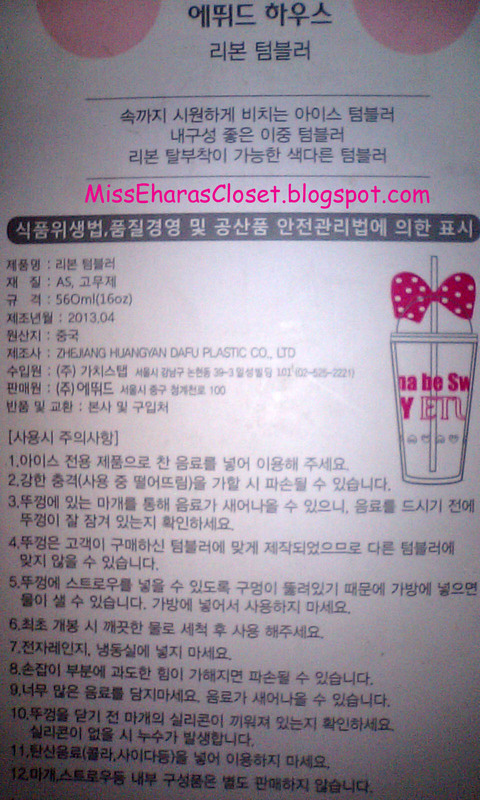 I got this cute tumbler as a giveaway prize from Hotdeals In Korea. Oke, now back to the review.. 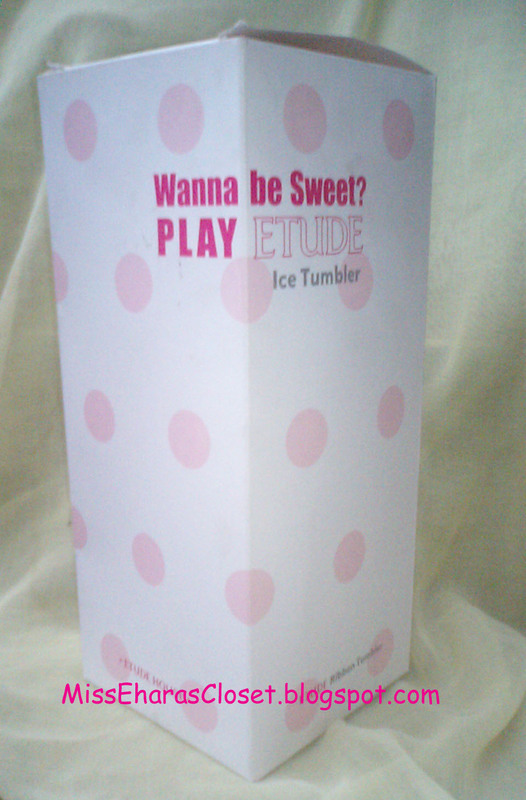 PLAY ETUDE Ice Tumbler is one of a collection from Etude House Ice Shot + Sweet Bubble Play Collection 2013. 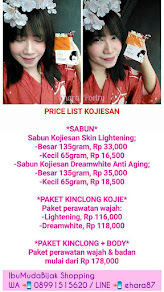 I check the price on Online Store the price is around Rp 85.000 (Indonesia Rupiah) or about $8-$9. The box is simple but cute! 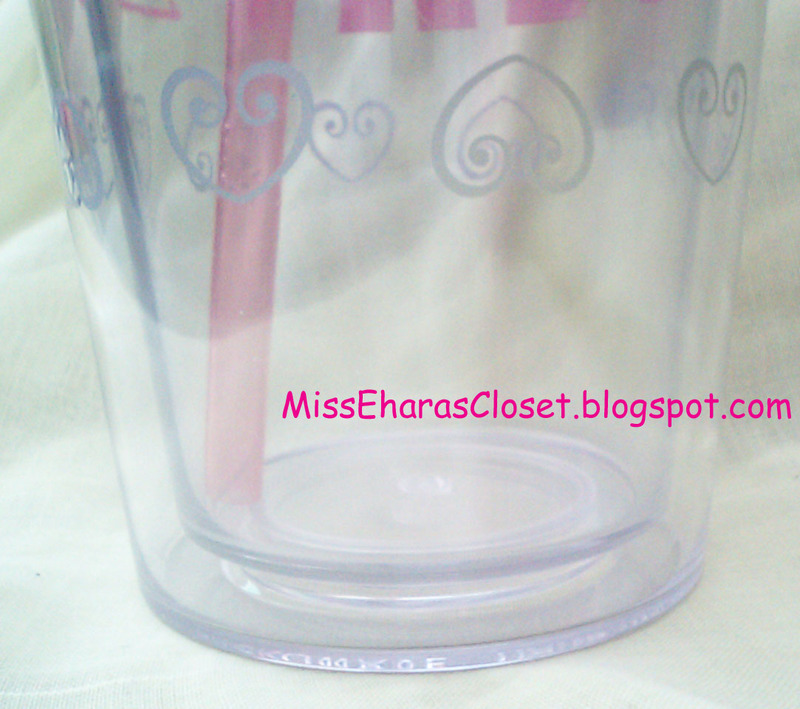 - Only for cold drinks! 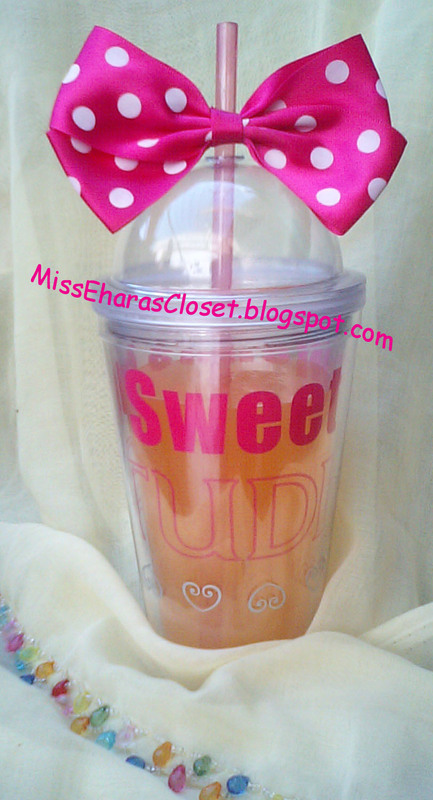 Cute tumbler plus Orange Juice........is a must have item in summer! 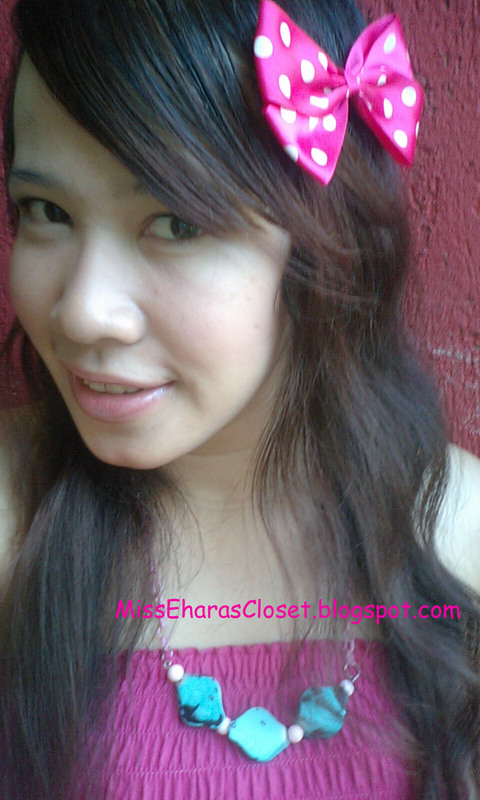 Great news, the pink polkadot bow is removable! 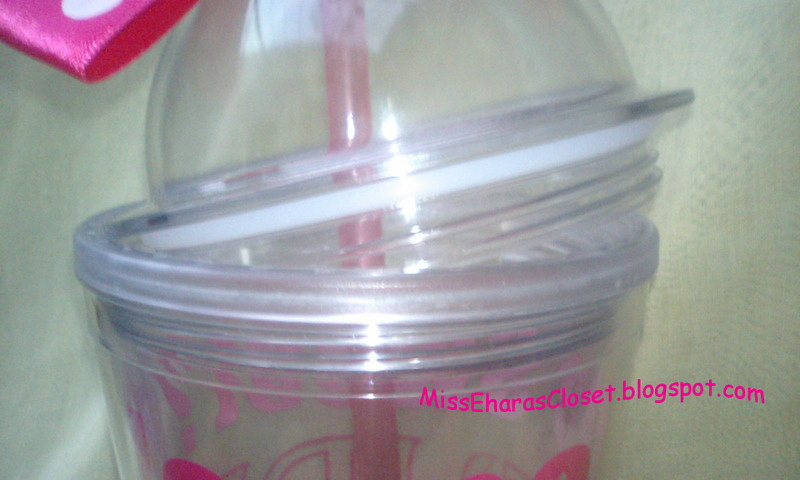 The tumbler & the lid is made from a solid, hard plastic but you must be carefull, this tumbler can broken / cracked if you drop it. Too bad, this tumbler is not the kind of tumbler you can insert into the bag. You can put it in the bag when it's empty but when it's full....it will spill over your bag! 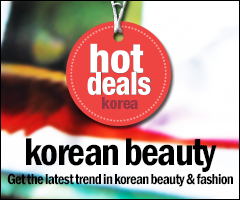 Etude House ribbon ice tumbler has a dual structure that prevents warm temperatures from warming our drinks. Also this cant prevent tumbler from 'sweating'! Sometimes if you put very cold water plus ice on tumbler that will make your tumbler 'sweating'. 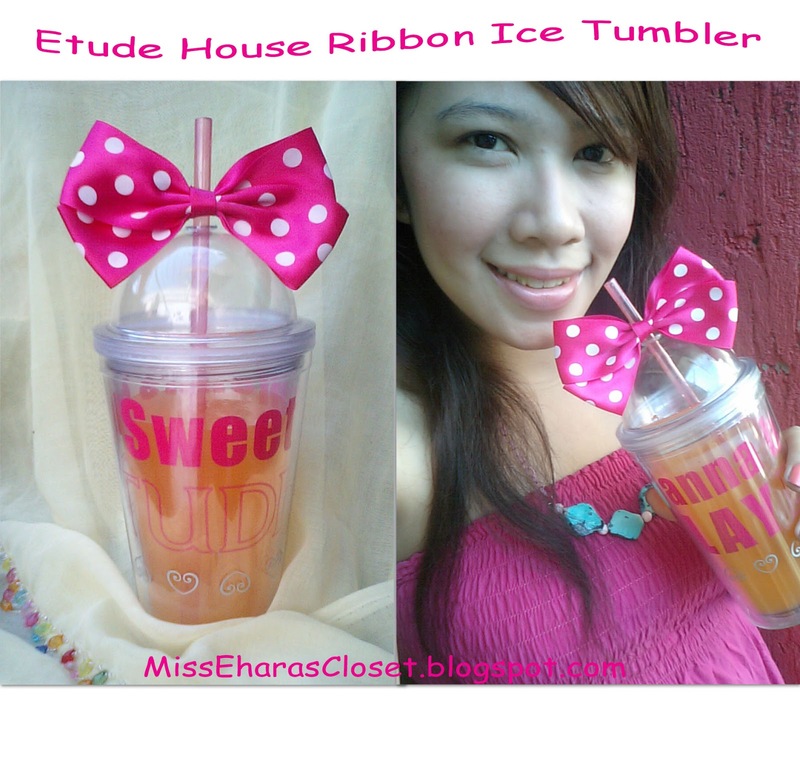 Etude House ribbon ice tumbler is a must have item for summer! FOTD: I wear LIRIKOS marine radiance base, Etude House AC clinic daily sun BB, Face on Face loose powder, MUFE cream blush, Revlon just bitten precious mix with L'Oreal miss strawberry lipstick & KOJI Spring Heart mascara. ah so cute ^^ congrats for your winning! Such a cute way to have your softdrink or coffee! Cute blog & great post. P.S. thank you for commenting my blog! keep in touch! Nice Post Kak :) kaya nya yang review soal tumbler nie tempat minum baru kakak deh..
Kakak cantik kami nominate kan kakak di libster award nih.. Hihihi.. This is so funny!!! Really nice!!! 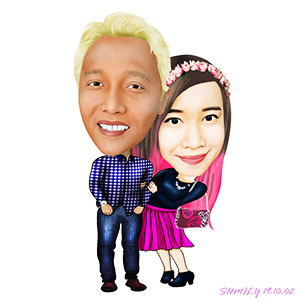 I follow you now on GFC, G+, instagram, twitter and Bloglovin! So cute! Everything seem taste better in the bottle! 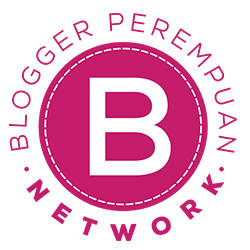 I would love to invite you to check out my blog and maybe we can follow each other?